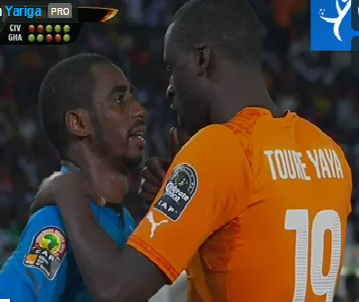 Ivory Coast’s golden generation finally ended their hunt for a trophy as they edged Ghana in a penalty shootout to be crowned African Champions in Bata. The game, played on 8 February, 2015 was goalless till extra time and went to penalties. Ghana converted their first two penalties, while Ivory Coast missed their first two. However the Black Stars missed their next two, and both teams were tied at 3-3 after five penalties, leading to sudden death.